The Lowest price of Zirconia Bangles in Pakistan is Rs. 13,949, and estimated average price is Rs. 14,989. Get the latest price for Michael Kors, and other products. The prices are collected from the best online stores in Pakistan like Shophive - updated Apr 2019. 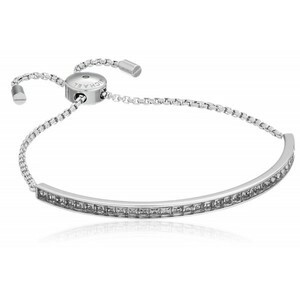 Zirconia bangles are excellent assortments to add to your collection. These Zirconia bangles come in a variety of shapes, styles, and sizes while the color is traditionally shiny golden. 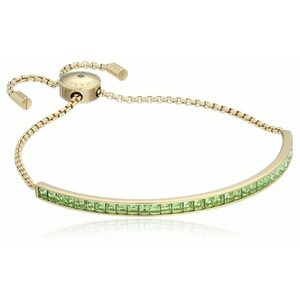 The various kinds of Zirconia bangles available are suitable for day to day use and special occasions too. 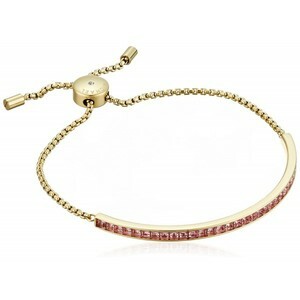 You can also give out these bangles as a gift to loved ones. Jewellery Hut is renowned for being a leading seller of Zirconia Bangles in Pakistan.